About Us | DSIIDC - Delhi State Industrial And Infrastructure Development Corporation Ltd.
Delhi, being the capital, epitomises the entire nation. Delhi State Industrial and Infrastructure Development Corporation Ltd. (DSIIDC) has played a key role in propelling the development of Delhi by shaping up the Indian capital, a city of some 10 million people. 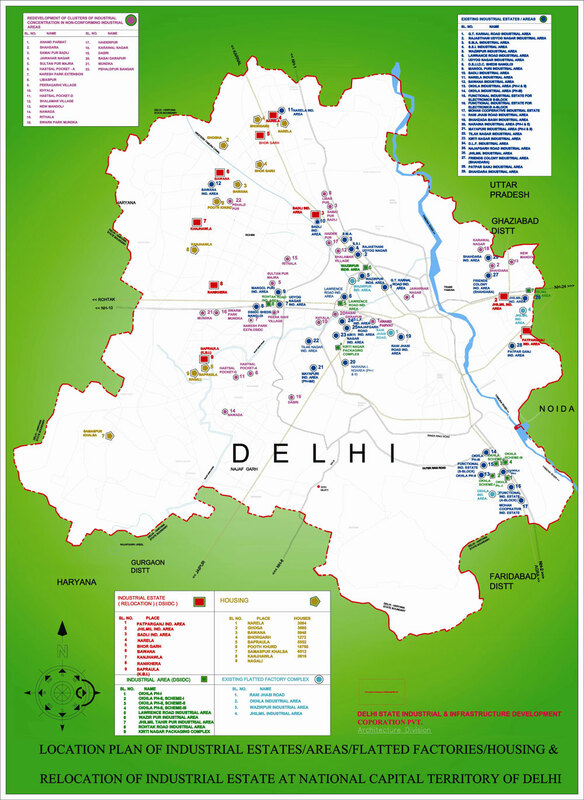 Since it was established in February 1971, DSIIDC has projected, aided, counselled, assisted, financed and promoted projects to transform the face of Delhi. The Corporation in addition to its service to the citizens of Delhi by providing industrial infrastructure facilities, supports various social causes of Delhi. The Corporation supported the Delhi Urban Shelter Improvement Board, Government of NCT of Delhi by providing Modern Fireproof Night Shelters for the homeless people of Delhi especially during the harsh winter. The Corporation provided monetary support of Rs.55,14,000/- and our engineers also provided technical support to DUSIB in timely setting up of the Night Shelters.